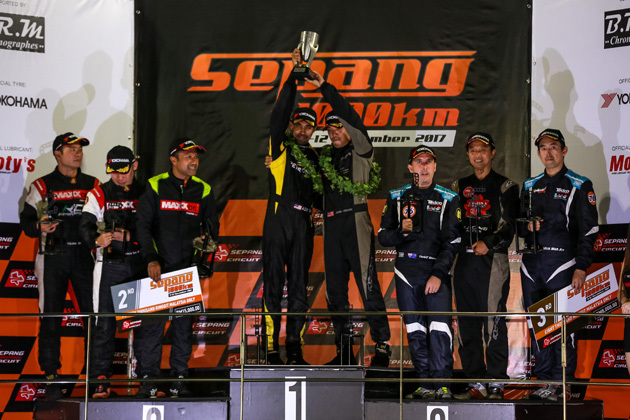 Team PROTON R3 took the Overall Champion title at the Sepang 1000km (“S1k”) Endurance Race 2017 tonight, after a great start to beat strong contenders from Maxxoil Mayhem Team and Tedco Racing who were driving Honda and Suzuki cars. Admi Shahrul and James Veerapen in their No. 82 Proton Suprima S R3, finished way ahead of past year’s S1k Champions, Tengku Djan Ley and Keifli Othman for a superb victory. Car 81 Proton Iriz R3 driven by Syafiq Ali and Farique Hairuman finished in 5th place after the long and grueling continuous 171 laps in the race. 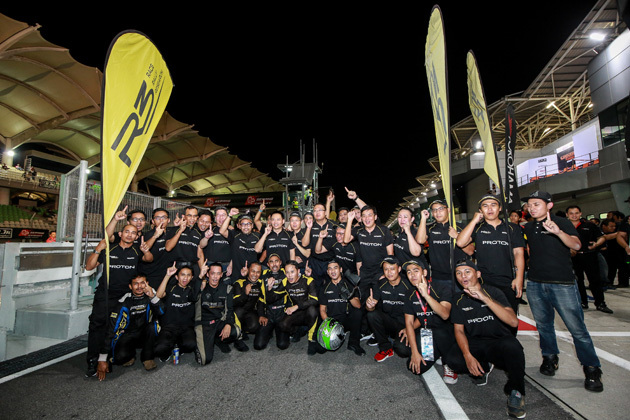 “Team PROTON R3 demonstrated commendable teamwork after being absent from the S1k race last year. We have an excellent team of racers, engineers and technical staff who are totally dedicated to the development of Proton R3 cars and motorsports, and I am so proud of what they have achieved tonight. 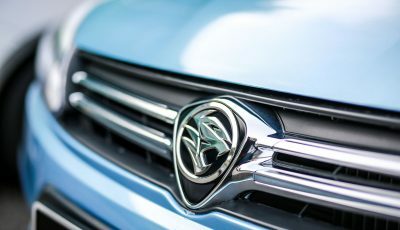 The preparation, planning and risk analysis plays an important role, apart from having good cars to start with and Petronas as our loyal supporter,” says Dr Li Chunrong, Chief Executive Officer, PROTON. 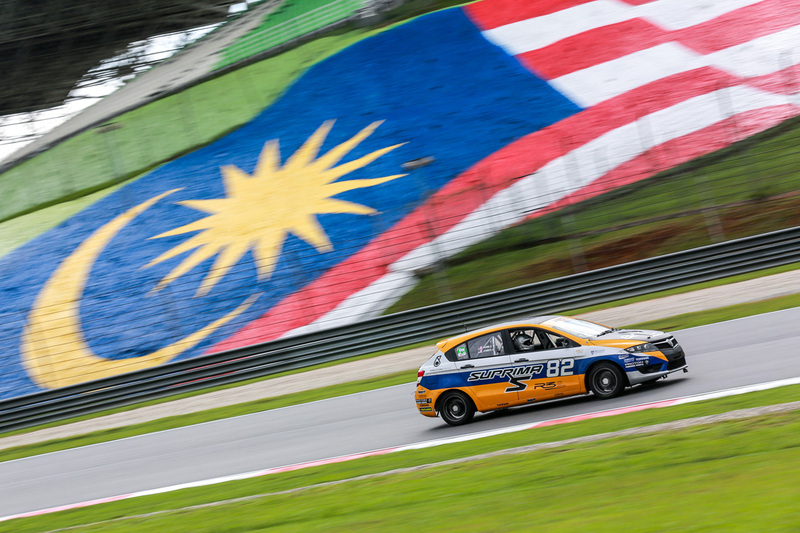 “Many of the motorsports fans are aware that Proton cars have superior ride and handling, and that our cars can withstand the grit and challenges of an endurance race. Proton cars are reliable and tough, and tonight our experienced drivers know how much they can push the cars to its best capability. 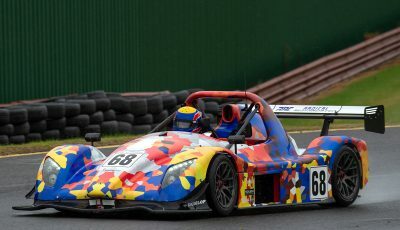 The team displayed a good endurance race which resulted in a superb come-back to motorsports. 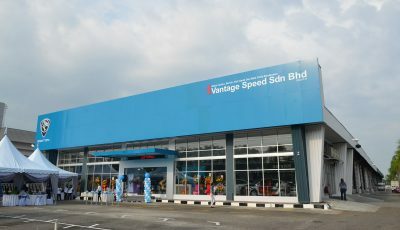 This is certainly a good turning point for PROTON,” Dr Li added.